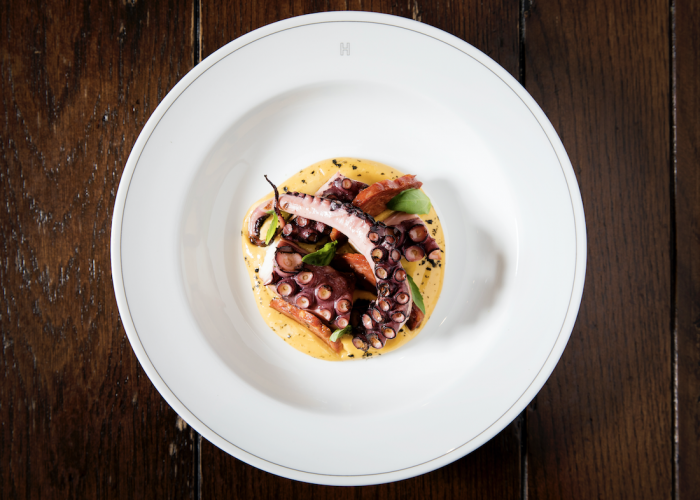 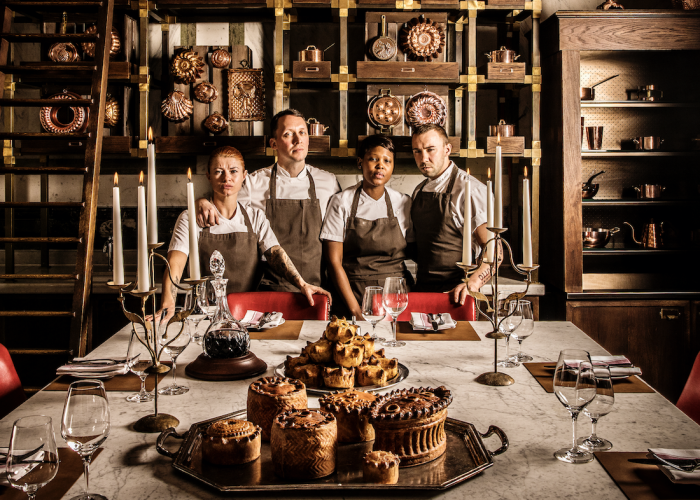 The Pie Room - Private Dining at Holborn Dining Room - London WC1. 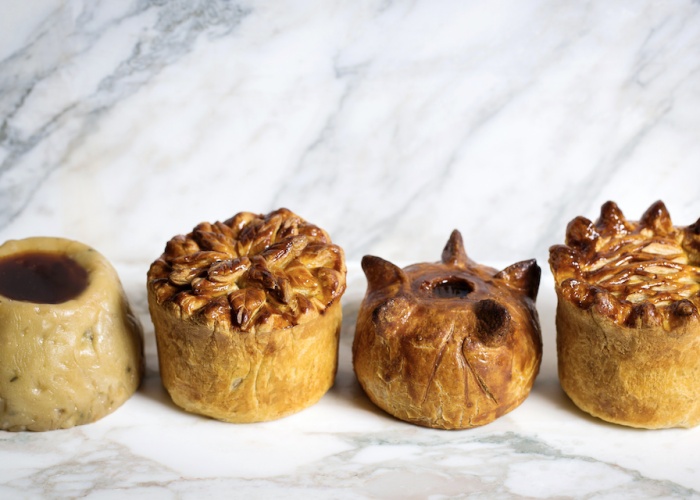 Thank you for your interest in The Pie Room at Holborn Dining Room! 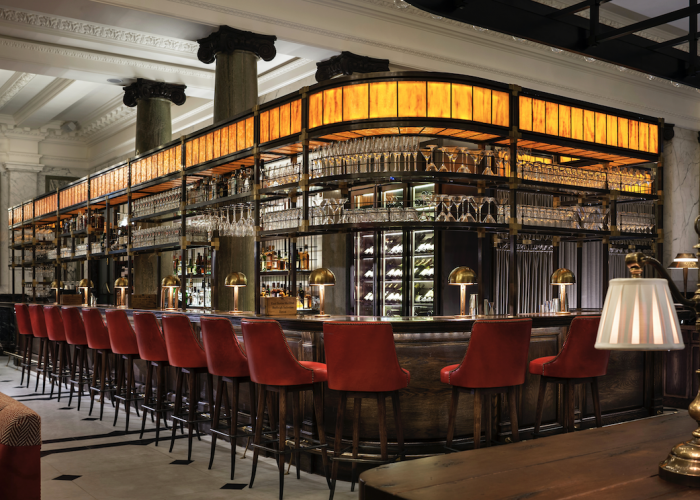 A kitchen by day, an exclusive dining room by night. 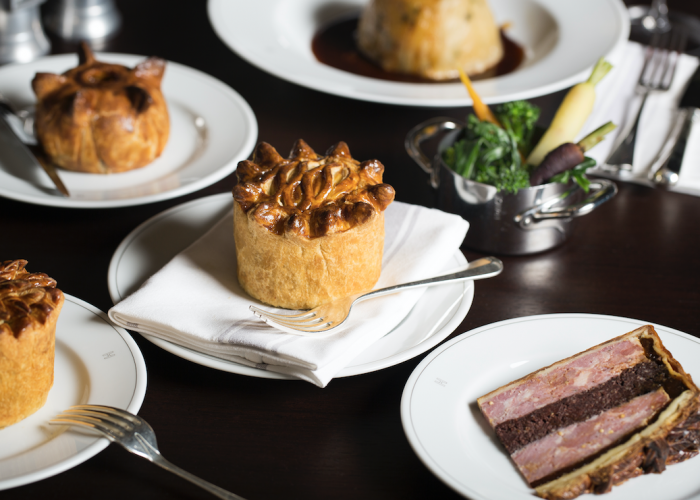 With more than 200 pies made daily in Holborn Dining Room, The Pie Room is a hub for the dish Calum is now so famed for. 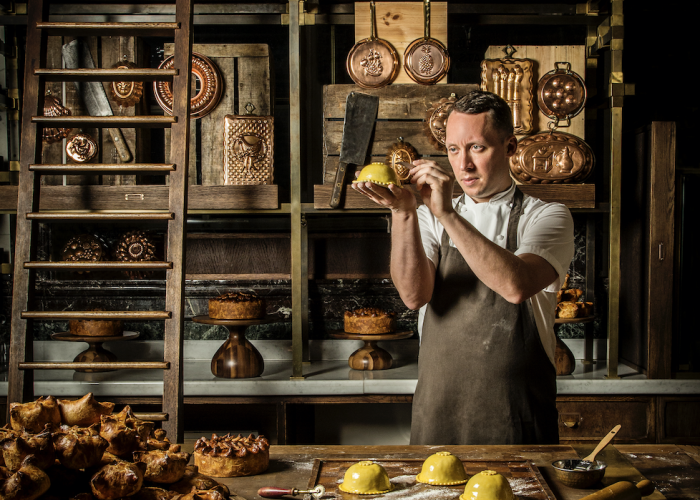 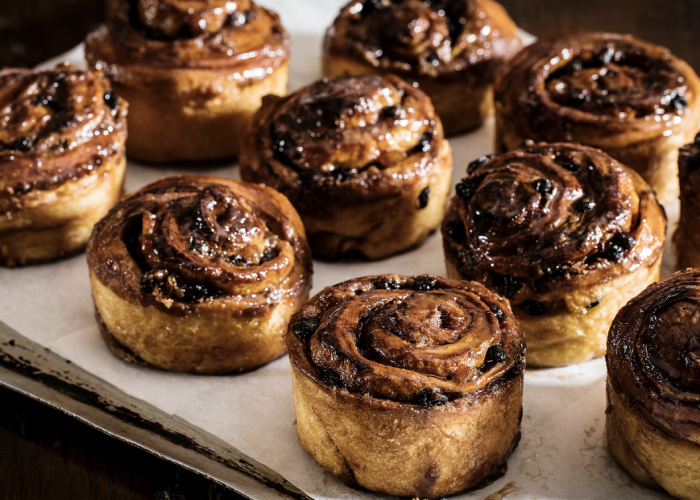 An extension to the kitchen, where customers are able to watch the restaurant’s chefs at work – including Chef Franklin – as they craft offerings such as pork pies, impressive beef wellingtons, pâté en croûtes and complex pithiviers by hand every day. 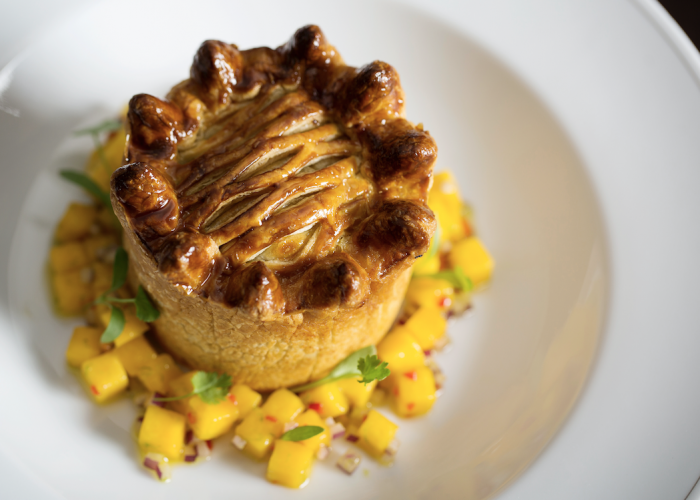 The Pie Room is available every evening and week end lunches as a private dining room, where guests are able to enjoy a 3-course set menu, specifically tailored by Executive Head Chef Calum Franklin. 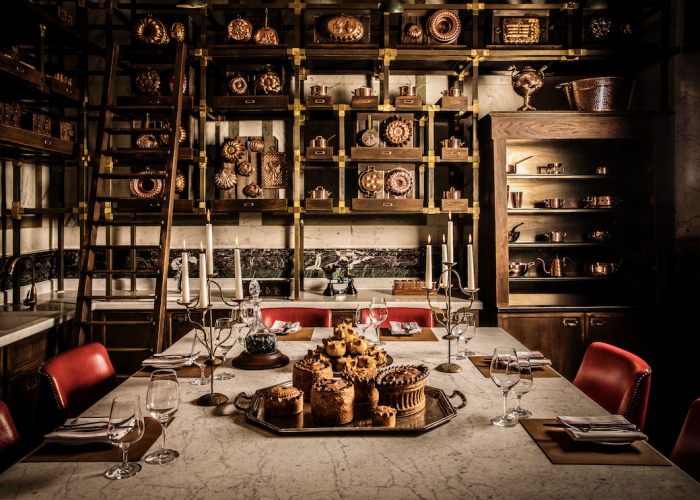 This unique location can seat up to 10 guests for a truly memorable experience.